Home › Medical Questions › General › I stopped taking Percocets, is it OK to take Ambien? I stopped taking Percocets, is it OK to take Ambien? I stopped taking Percocets 3 days ago on my own the only problem I’ve had is it’s hard to sleep I do I have Ambien wondering if it’s ok to take now I was taking 5 mg of Percocets 4 times a day for 2 years just wanted to stop taking them had a little diarrhea but not bad. ← I had an MRI done about 4 wks ago and the results stated that I had a Capillary Telangiectasia? Hello. I don’t see any problems with taking Ambien. Although Ambien is used to treat insomnia it should be used only for a short duration – 10 to 15 days. After which you should stop taking it altogether. 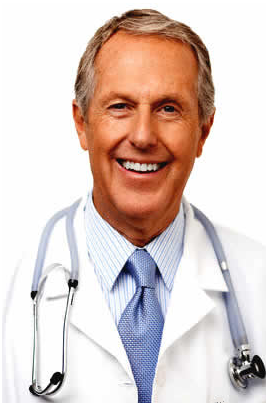 You should also discuss with your doctor ceasing taking Percocet and how it will affect the problem it was treating. Of course, you should also consult if you have any side effects from taking Ambien. You can take Ambien for insomnia but it is always good to consult a Physician in person before taking such medicines. As far as Percocet is concerned you should stop its intake by discussing with your doctor as he can gradually decrease the dose so that you do not suffer any withdrawal side effects..